The U.S. Food and Drug Administration (FDA) has approved the use of Galderma’s Restylane Lyft with a small, blunt-tip cannula for cheek augmentation and the correction of age-related midface contour deficiencies in patients over the age of 21. 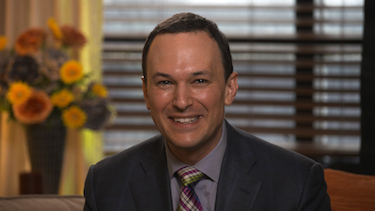 "I am thrilled that the FDA has approved Restylane Lyft for midface via cannula. I prefer using a cannula vs. a needle when injecting specific areas of the face," says Anne Chapas, MD, a dermatologist in New York City and clinical trial investigator for Restylane Lyft for midface injection via cannula, in a news release. "In my experience, the use of a cannula may be associated with less potential damage to blood vessels, help minimize patient bruising, help decrease swelling, and allow for minimized downtime." 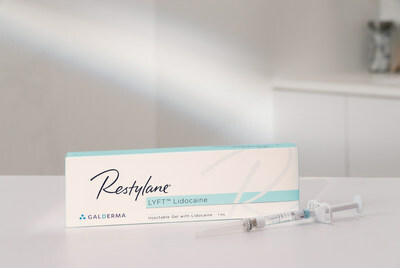 "The FDA approval of Restylane Lyft for midface via cannula marks the seventh FDA approval in aesthetics for Galderma in the past four years," says Alisa Lask, General Manager and Vice President of the U.S. Aesthetic Business at Galderma. 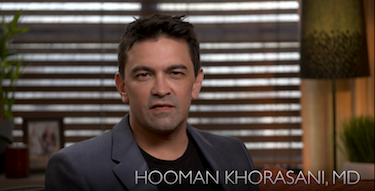 "We have increased our investment in research and development this year in order to help grow the aesthetic market. Our goal is to continue to offer new solutions and delivery systems to our customers to help drive new patients in to aesthetic offices." In the multicenter, open-label, prospective study was conducted to assess the safety and efficacy of Restylane Lyft with Lidocaine for cheek augmentation and the correction of age-related midface contour deficiencies in conjunction with the use of a small blunt tip cannula in the midface. The 16-week study took place in four centers across the U.S., with 60 male and female subjects 22 years of age or older. At 16 weeks after treatment, 98.3 percent of subjects showed improvement in both the right and left midface based on the treating investigator's assessment using the Global Aesthetic Improvement Scale (GAIS), a global 7-point scale for aesthetic improvement in appearance. Following treatment, no severe related adverse events were observed. The majority of reported subject diary symptoms after initial treatment were tolerable (88.3 percent) and resolved within seven days, the study showed.